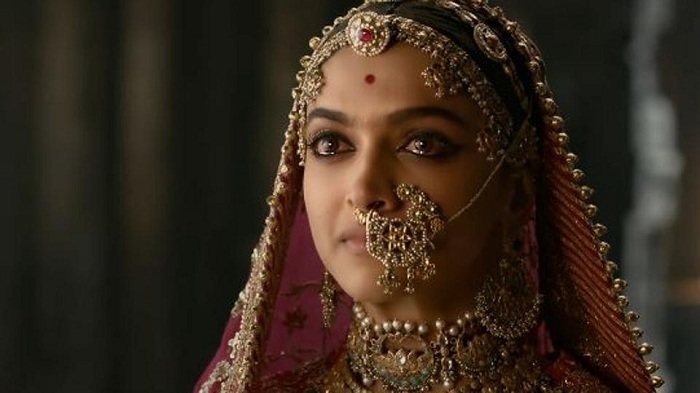 Padmaavat 5th Week Box Office Collection Report. Excellent Again. Padmaavat has done excellent again in 5th week at box office. Film has collected an estimated 6.5-6.75 crore nett in week 5. Thus, film total business after end of 5th week is approx 288.25-288.5 crore nett. Film is on verge of breaking into 290 crore barrier now. Padmaavat has shown one of the best trending in recent years. Film enjoyed hyped because of controveries and also good word of mouth to do stupendous business in India and Overseas. However, screening of Padmaavat is affected big time in Gujarat and Rajasthan specially. M.P. had a delayed released and business was affected there also. Padmaavat lifetime business is now trending towards 295 crore nett. Film will remain short of 300 crore by just some crores. Still, it is 6th highest Bollywood grosser of all time in India. Film is a Super HIT at box office despite carrying the biggest Bollywood budget ever. Week 5 -> 6.5-6.75 crore nett.